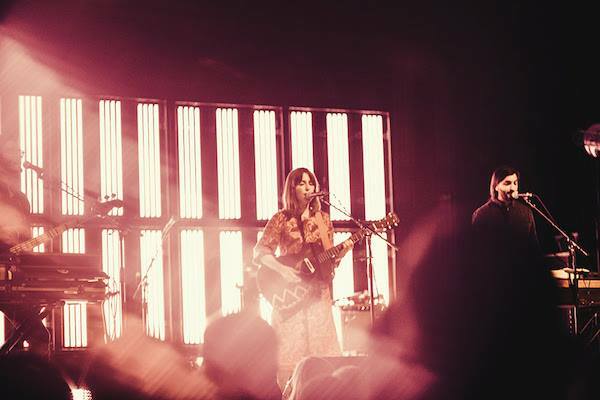 Feist has announced a series of west coast tour dates for the fall in support of her latest album Pleasure. The tour will see the Polaris Prize and JUNO Award-winning star perform back-to-back nights at Vancouver’s Vogue Theatre (October 1) and Commodore Ballroom (October 2). Her first show is set to be an all ages event. The Canadian indie-pop star will be no stranger to Vancouver music fans from her time with Indie-rockers Broken Social Scene. But she has since gone on to become a solo star in her own right, releasing four albums since going it alone in 1999. The pre-sale launches for Feist’s Vancouver shows tomorrow and general public tickets will be available this Friday (July 14). When: Sunday October 1, 2017. Tickets: From $49.50 available online via LiveNation. When: Monday October 2, 2017.